Join us on November 4th at the Danforth Music Hall for our official record release party for “If I Had The Strength” – an event not to be missed! 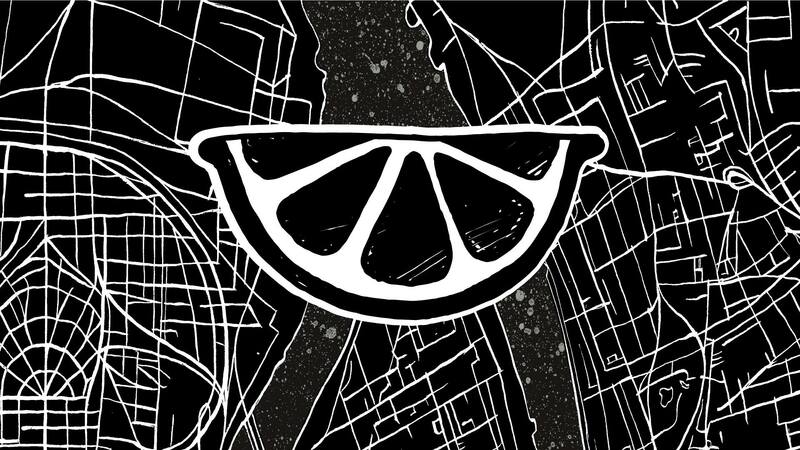 Lemon Bucket Orkestra is playing a huge show in at Lee’s Palace in Toronto on June 26 to kickoff their Canadian summer tour! The Gypsy brass legends from the wild East are headed to North America for a Summer tour! 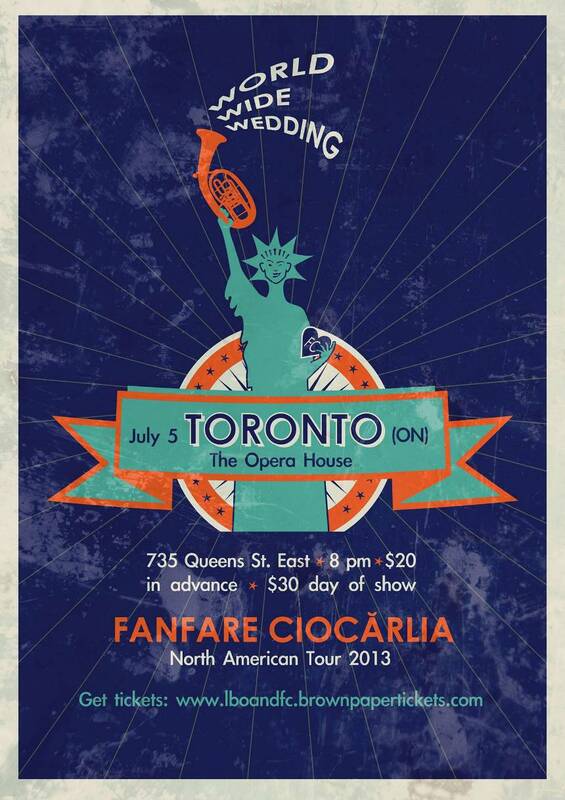 Small World Music Society and the Romanian Cultural Institute in New York present Fanfare Ciocarlia (Romania) with Lemon Bucket Orkestra (Canada) at The Hoxton on Friday, September 21, 2012, at 8:00pm.